This study analyses the relationship between skills and labour market outcomes in Chile with a specific focus on disadvantaged groups: youth, women and the low-skilled. It examines the proficiency of the Chilean population in literacy, numeracy and problem solving in a technological-rich environment and disentangles the relationship between proficiency and labour market outcomes in Chile. 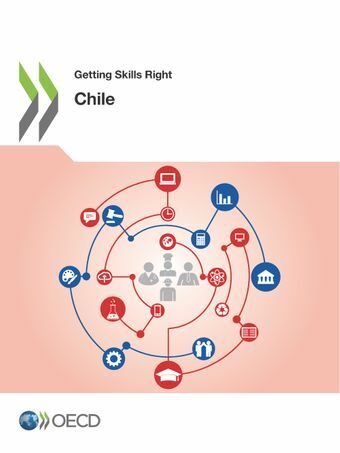 The study also devotes significant attention to the demand for skills, by describing the use of skills at work in Chile and identifying its key determinants, as well as assessing the extent of skills mismatch and its implications for individuals. Throughout the study, differences between sociodemographic groups are highlighted to investigate the roots of labour market disadvantage.